Dear valued customer, please take a moment to look at this vehicles DETAILS/PICTURES/AND VIDEO. All of our inventory is pre-inspected, we do have all carfax's on file. Please feel free to give us a call to our sales department team for any additional information at 720-904-9972 OR 720-328-0588 we are at your service to help you find your dream car. 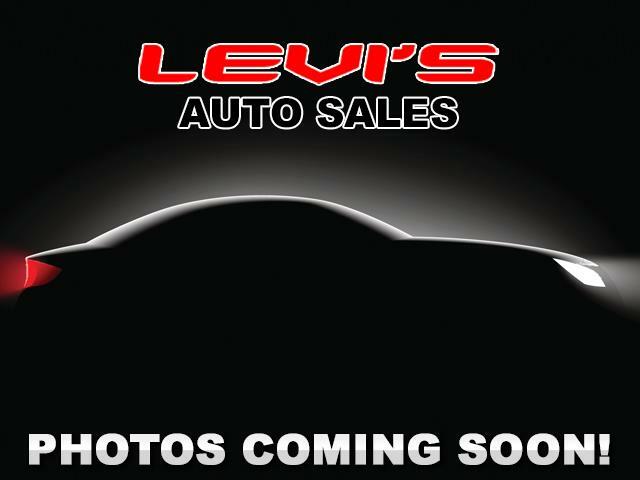 Please visit us at WWW.LEVISAUTOSALES.COM. All vehicles will have an additional $399 Dealer & Handling fee. Thank you.  Message: Thought you might be interested in this 2008 Dodge Caliber.